SJCAM action cameras have a new firmware update release. 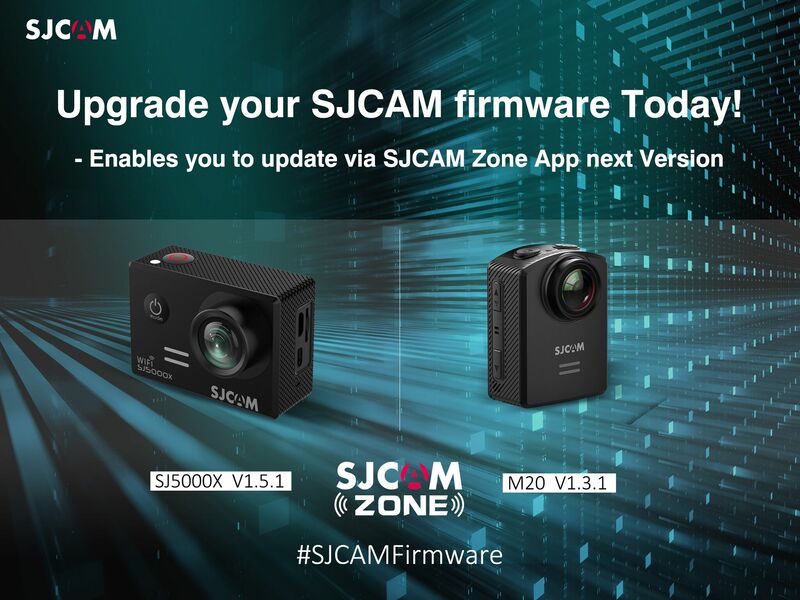 You will need to update to this firmware to be able to update via the SJCAM Zone during next firmware release. All updated firmware can be found on the SJCAM Firmware page.